Art is thriving in the Warehouse District right now. If you stroll through the streets for any amount of time, you’re sure to happen upon a space that dazzles your eyes, makes your heart race and stokes the fire in your mind with the provocative pieces of art that hang on the wall. Something was missing from this area until now, however. 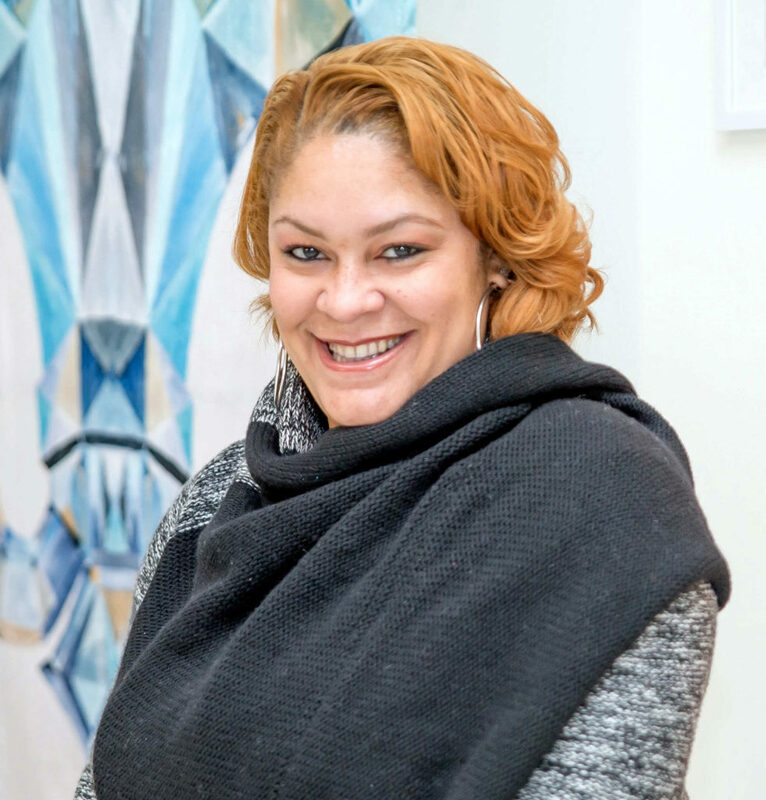 The very first African American female-owned gallery — Roux Maison Gallery — has just opened its doors, and the neighborhood has welcomed it with open arms. Artist Ursula Rochon and Dr. Ashley Doucette have partnered not just to bring new artwork to the Warehouse District, but to have a home for their foundation, The Color Gallery, which teaches at-risk youth how to create art of their own. The owners have put a sofa in the middle of the gallery to invite people to sit and stay a while. “Art should be something that everybody could experience, and I think that’s the culture we’re trying to create in that space,” Rochon says. 316 Saint Joseph St.